A walker was stretchered from a Lake District fell after suffering an ankle injury when she slipped. The 50-year-old was with fellow doctors in Pasture Bottom near Hartsop on Monday when the incident happened. Patterdale Mountain Rescue Team was called out at 4pm and members went to the site. Rescuers assessed the woman’s injuries, and treated her for a suspected broken ankle. A team spokesperson said: “The female was provided with pain relief before the ankle was dressed and placed within a vacuum splint. 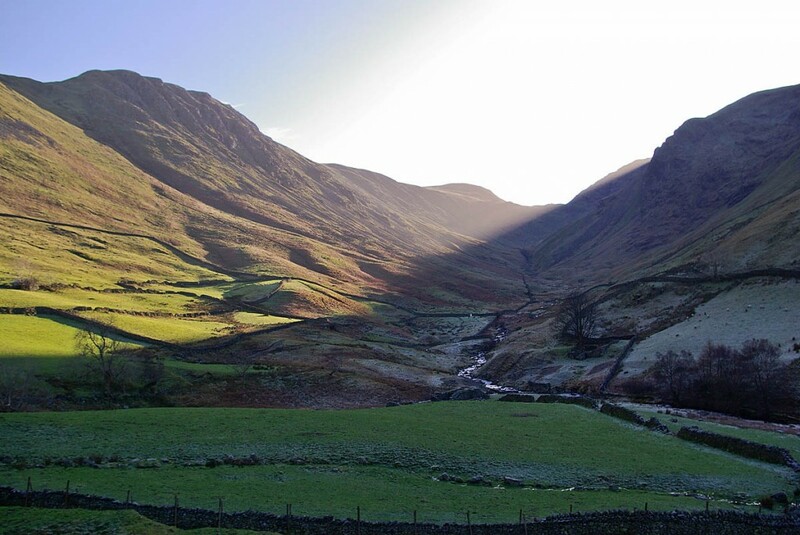 The 2½-hour rescue involved 14 Patterdale MRT members.